A sad end to all involved. She and her boyfriend died, her wannabe husband alcoholic and dead, son commited suicide, and her daughter dead by cancer at a way too young age. Too bad. 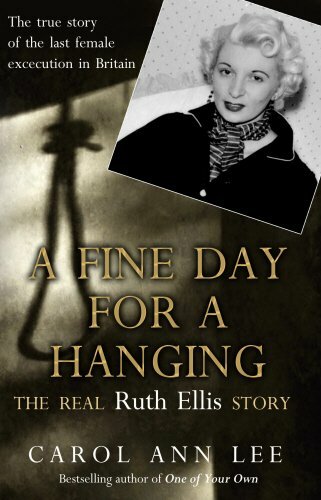 Sweeping statements throughout this piece about Ruth Ellis and a huge number of inaccuracies. Just one example, Ms Lee states that Ruth’s father was an alcoholic. Where did she get that from? Abusive, yes, heavy smoker, yes, alcoholic, no.